Holger Johansson is a very lonely man. Before it’s too late, there’s something he needs to get off his chest: a secret to reveal. The time has come to unfold the story of what happened that night, fifteen years ago – the night a miracle took place at a dreary concrete motel somewhere along Route 43. 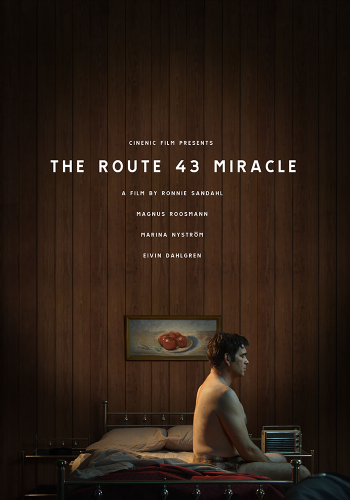 “The Route 43 Miracle” is a humorous yet bittersweet tale of a lonesome Swedish man’s longing for something worthwhile, a point of it all, a glimmer of hope that it wasn’t all for nothing.